Base: Sandalwood, Patchouli, Vetiver, Musks. 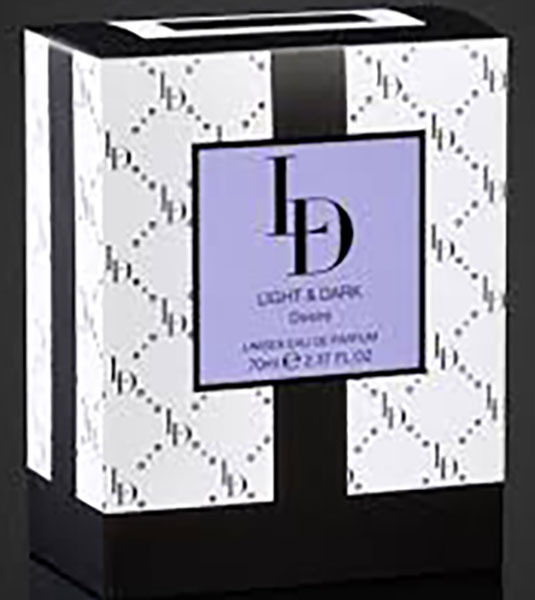 Minimum quantity for "Leighton Denny Light & Dark Lively Unisex Eau de Parfum 70ml" is 0. 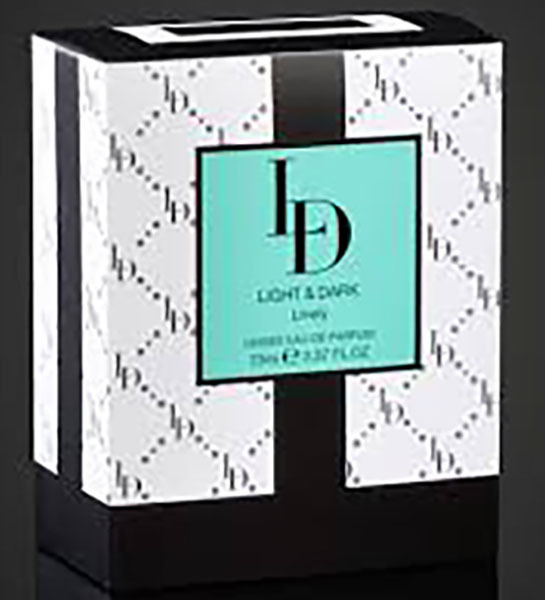 Maximum quantity for "Leighton Denny Light & Dark Lively Unisex Eau de Parfum 70ml" is 100. Minimum quantity for "Leighton Denny Light & Dark Desire Unisex Eau De Parfum 70ml" is 0. Maximum quantity for "Leighton Denny Light & Dark Desire Unisex Eau De Parfum 70ml" is 100. 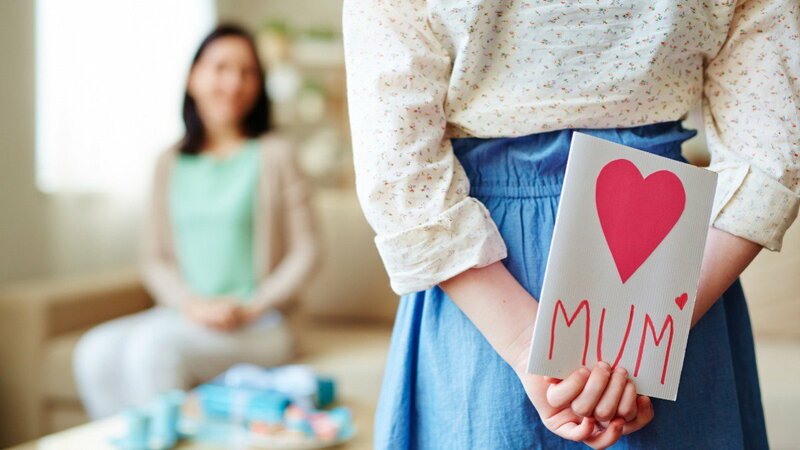 Minimum quantity for "Musk by Alyssa Ashley EDT 50ml" is 0. Maximum quantity for "Musk by Alyssa Ashley EDT 50ml" is 0. 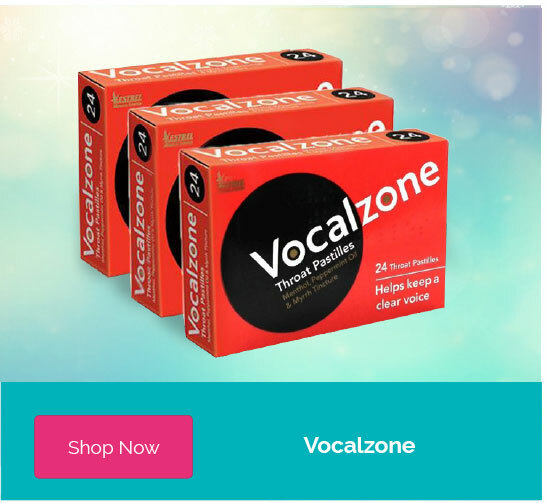 Warm and aromatic with top notes of bergamot, cardamom, green mandarin and ginger. 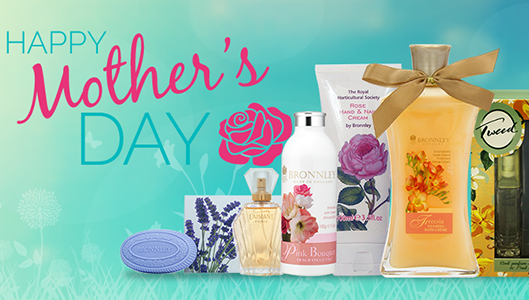 Heart notes of cedar wood, nutmeg and wild rose add a rich and spicy twist. Minimum quantity for "Burberry Brit for Men EDT 30ml" is 0. 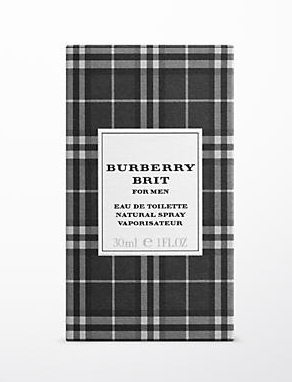 Maximum quantity for "Burberry Brit for Men EDT 30ml" is 0. 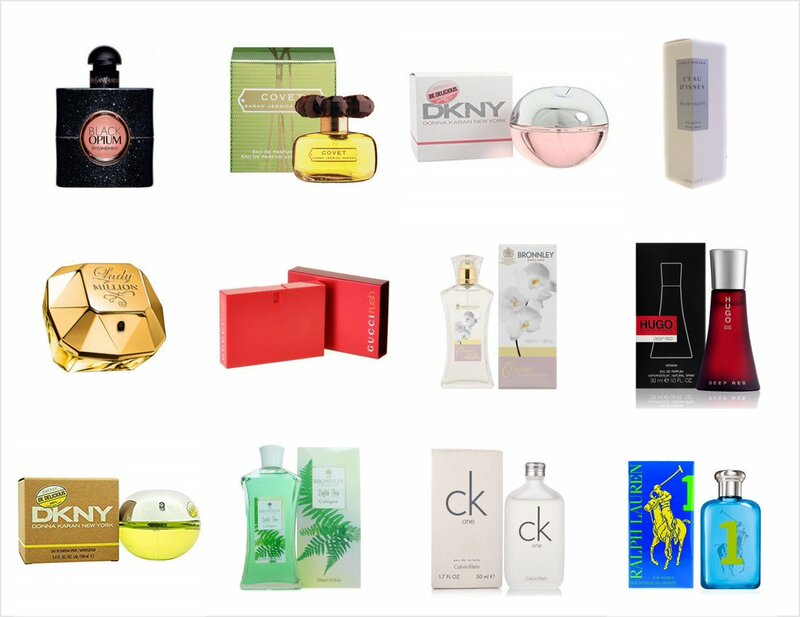 Minimum quantity for "Jimmy Choo Man EDT 30ml" is 0. 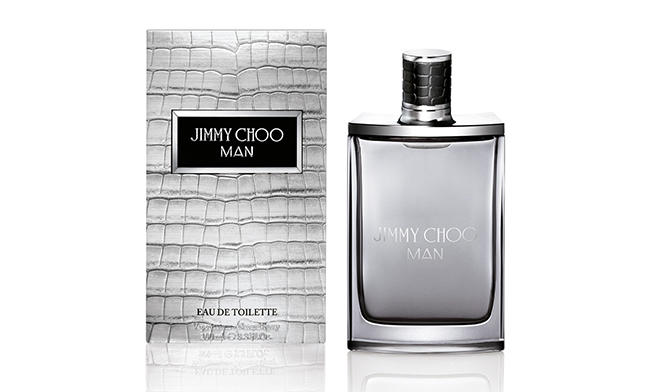 Maximum quantity for "Jimmy Choo Man EDT 30ml" is 0. Minimum quantity for "Noir Eau de Toilette 100ml" is 0. Maximum quantity for "Noir Eau de Toilette 100ml" is 0. 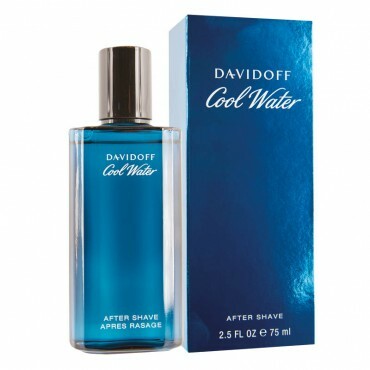 Minimum quantity for "Davidoff Cool Water After Shave 75ml" is 0. Maximum quantity for "Davidoff Cool Water After Shave 75ml" is 0. 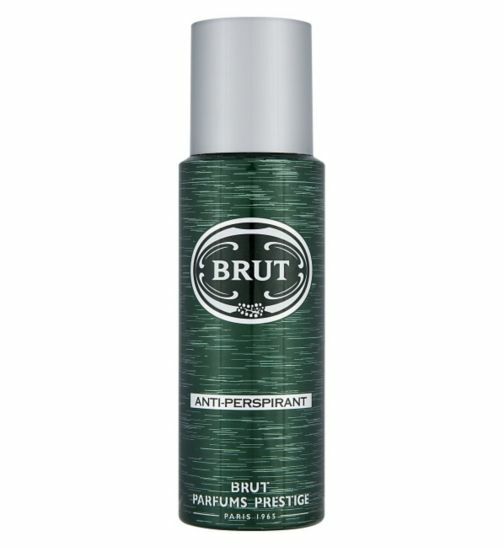 Minimum quantity for "Brut Aftershave - 100ml" is 0. 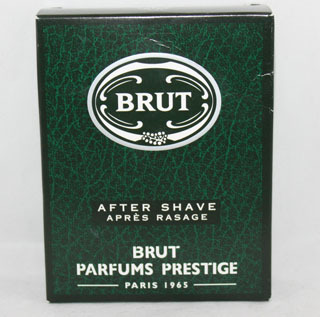 Maximum quantity for "Brut Aftershave - 100ml" is 0. 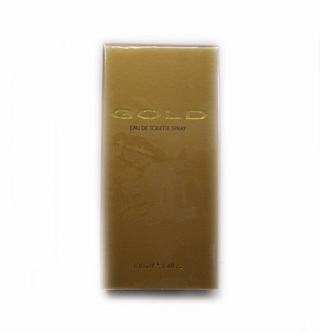 Minimum quantity for "Gold EDT - 100ml" is 0. Maximum quantity for "Gold EDT - 100ml" is 0. Minimum quantity for "L'Eau D'Dissey Pour Homme EDT - 75ml" is 0. 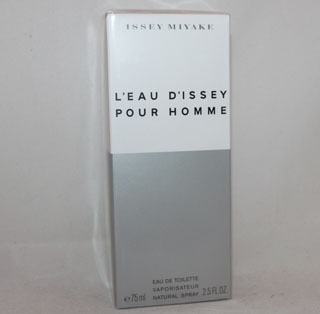 Maximum quantity for "L'Eau D'Dissey Pour Homme EDT - 75ml" is 0. 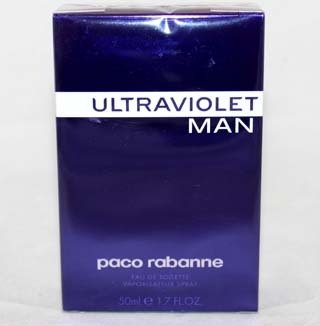 Minimum quantity for "Paco Rabanne Ultraviolet Man EDT - 50ml" is 0. Maximum quantity for "Paco Rabanne Ultraviolet Man EDT - 50ml" is 0. Brut by Faberge - the essence of man. Minimum quantity for "Brut - 200ml" is 0. Maximum quantity for "Brut - 200ml" is 0.